Starting today, Canadians can speak to their voice-enabled Sonos speaker, whether it’s the Sonos One or more recently released Sonos Beam, in French Canadian. To enable the functionality, Sonos users need to download a free software update to their Sonos One and Sonos Beam speakers. The Alexa app, available on iOS and Android, is also required. When Sonos first launched the Sonos One, then its only voice-enabled smart speaker, in Canada in late 2017, it did so without including support for Alexa. The company first added support for Amazon’s voice-activated assistant in February of the following year. All told, it’s taken almost two years since the launch of the One for French Canadian speakers to take advantage of the smart speaker’s marquee feature. Now the wait for Sonos to add support for Google Assistant can continue in earnest. Sonos initially said Google’s digital assistant would arrive on the Sonos One and then Sonos Beam sometime in 2018. Following a delay, Assistant is currently scheduled to arrive on Sonos speakers sometime before the end of 2019. 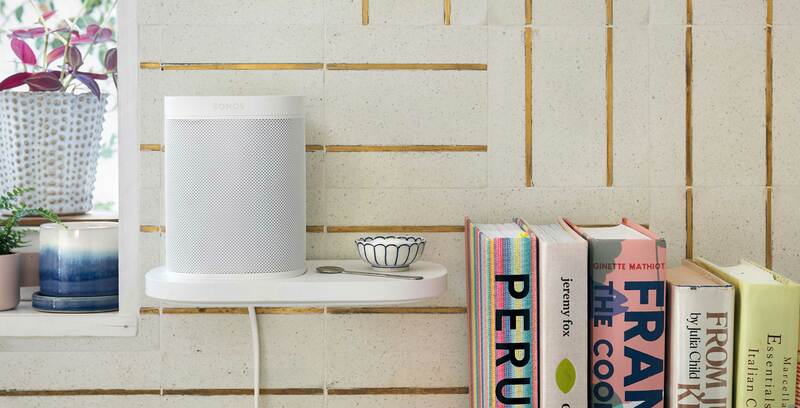 “While we originally planned to have the experience ready to ship in 2018, the reality is that we need a bit more time to get the experience right and will now look to lock down a date in 2019,” said Sonos at the time. The company is currently beta testing Assistant.